Samsung has announced a new smartphone in China, the Samsung Galaxy A6s and this is actually Samsung’s first smartphone that is made by another company for them. The Samsung Galaxy A6s is produced by Wingtech for Samsung, this company also makes smartphones for Xiaomi. The handset is equipped with a 6 inch Super AMOLED display that features a full HD resolution, the handset is powered by A Qualcomm Snapdragon 660 processor and it comes with 6GB of RAM. Other specifications on the Galaxy A6s include a choice of 64GB and 128GB of storage and it comes with high end cameras on the front and back. On the front of the handset there is a single 12 megapixel camera for Selfies, on the back of the device there is a dual camera setup with two 12 megapixel cameras. 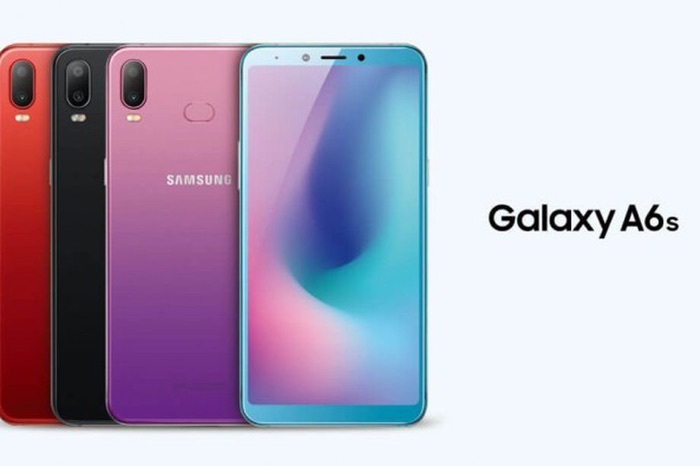 The handset will retail for CNY $260 in China which is about $260 at the current exchange rate, Samsung is also launching the Galaxy A9 in China as the Samsung Galaxy A9s.